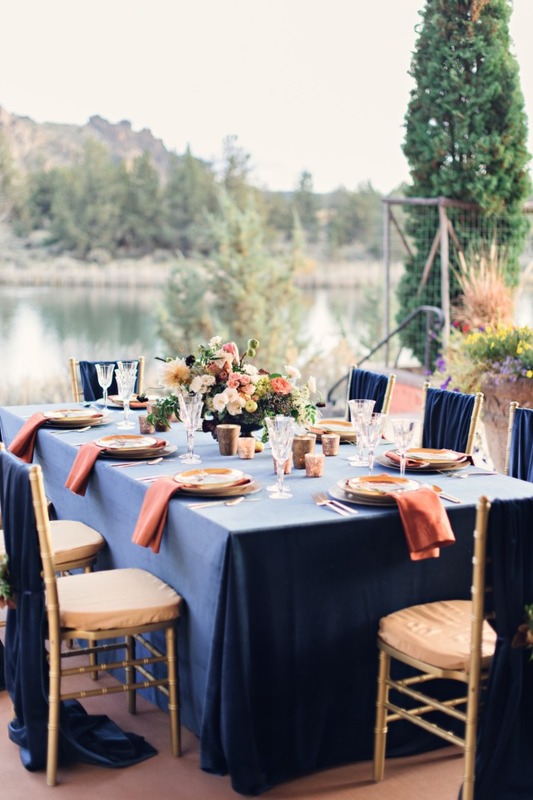 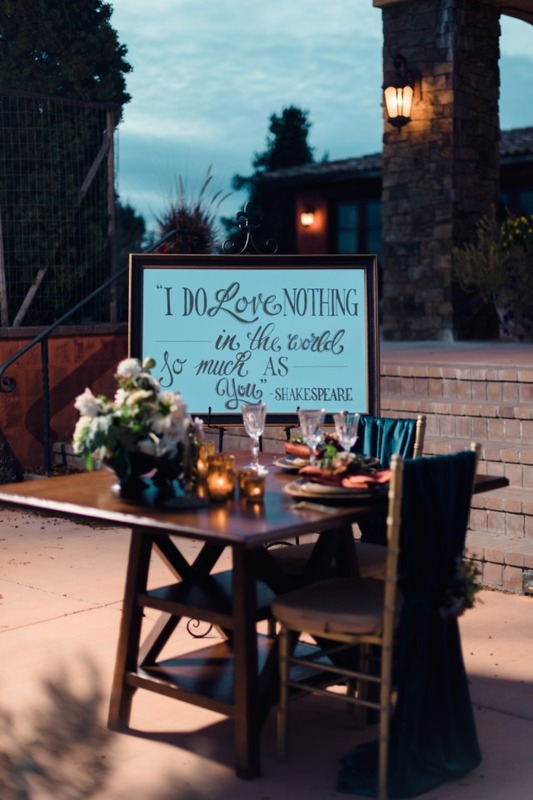 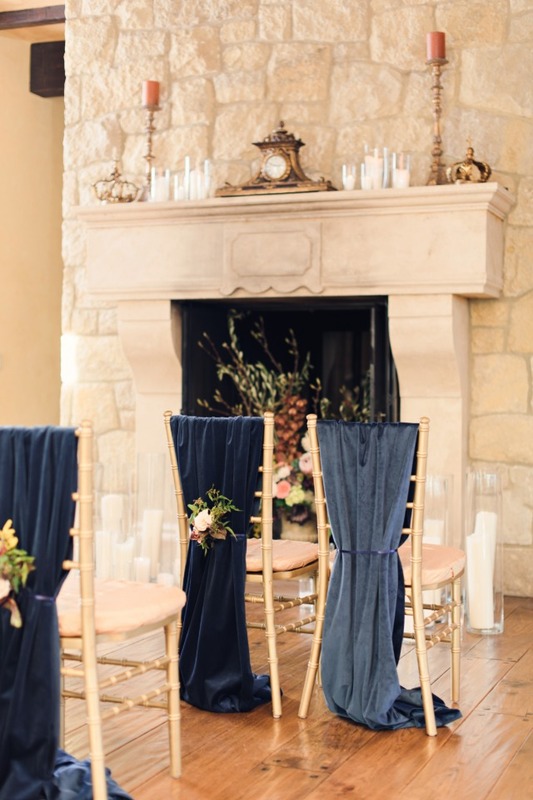 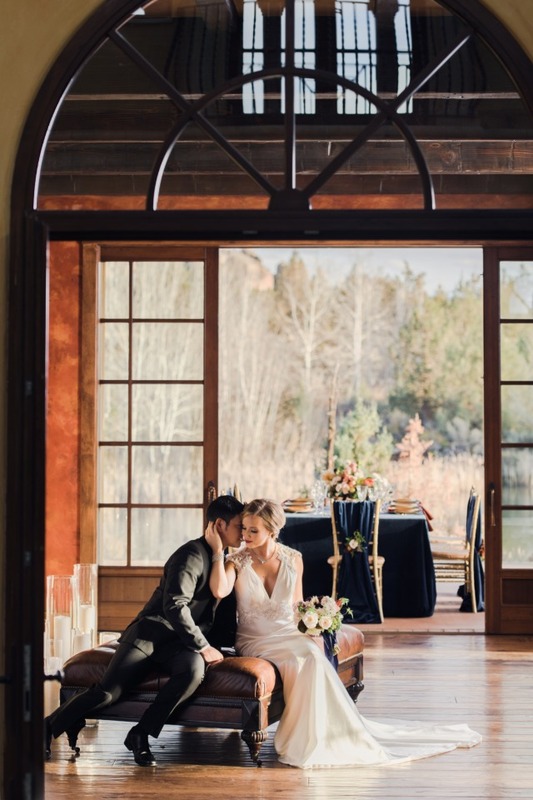 The authentic old world elegance of the Ranch at the Canyons was the perfect setting for this luxurious wedding inspiration from Mint Event Coordination and Design. 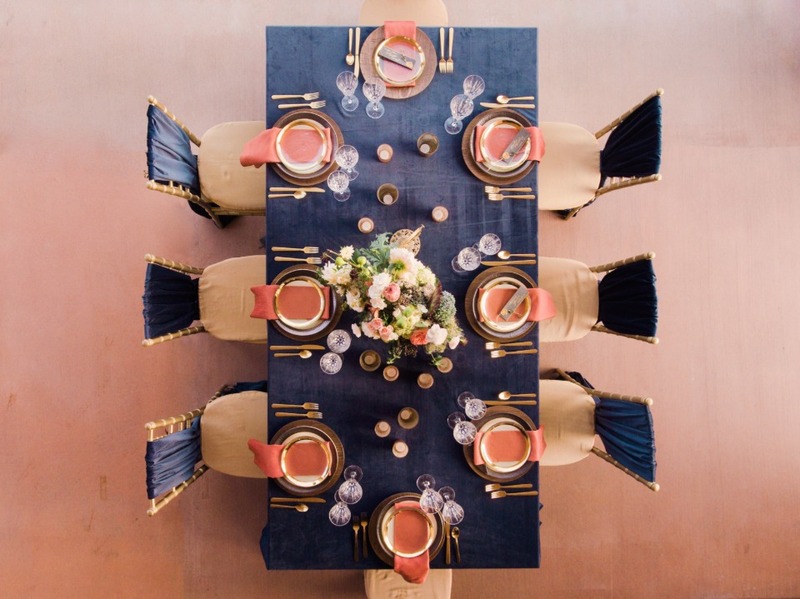 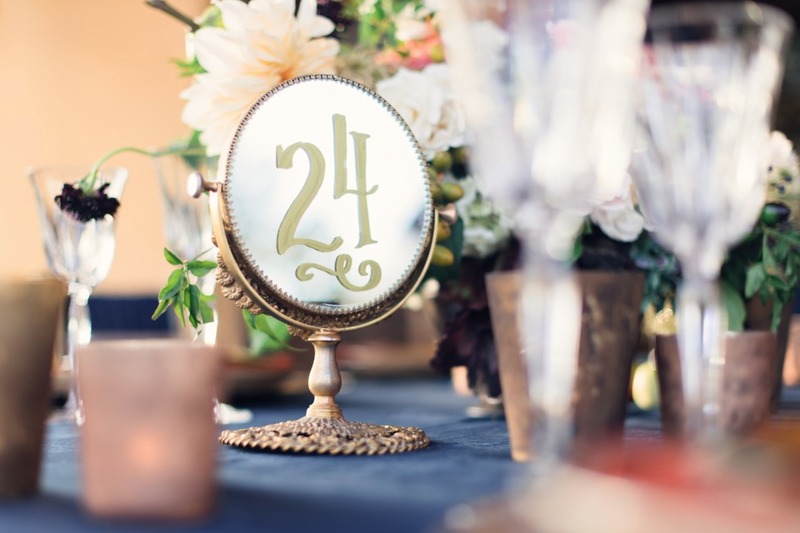 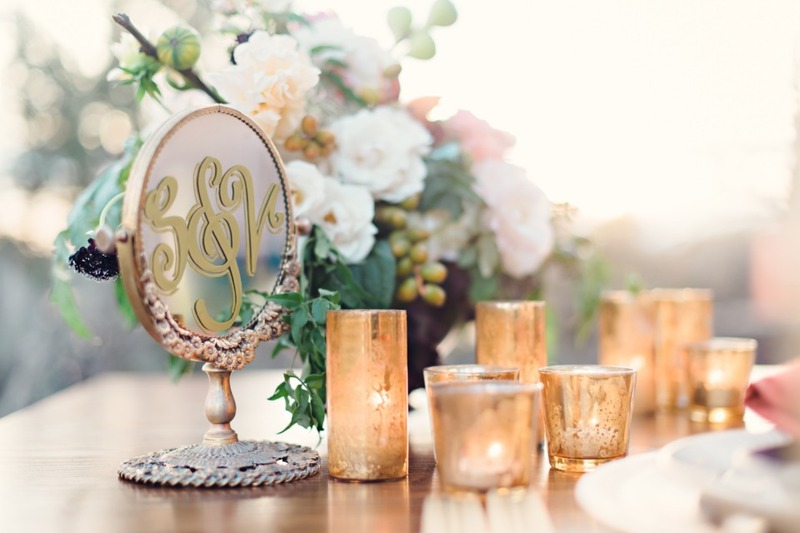 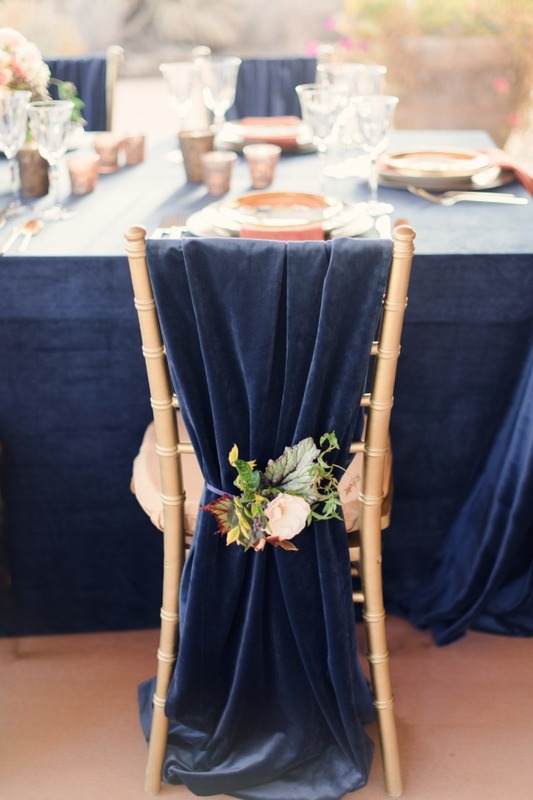 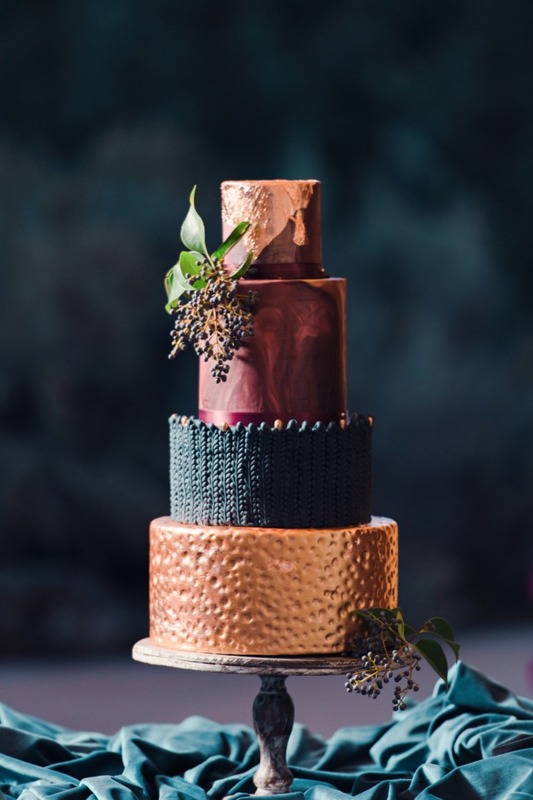 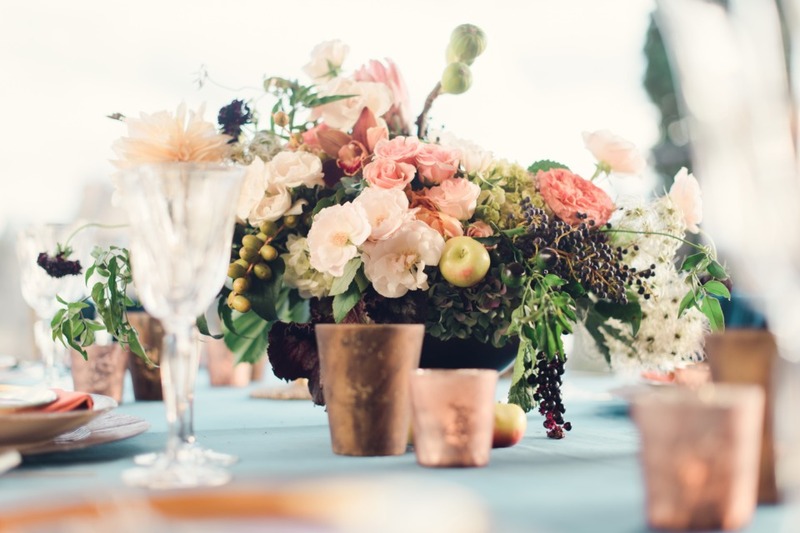 Decadent florals, velvet linens and an amazing copper wedding cake are just a few of the elegant details you're about to see. 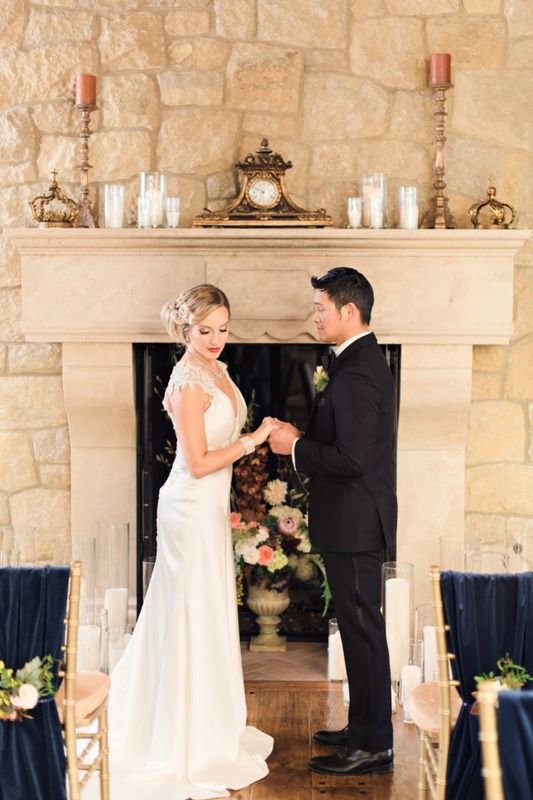 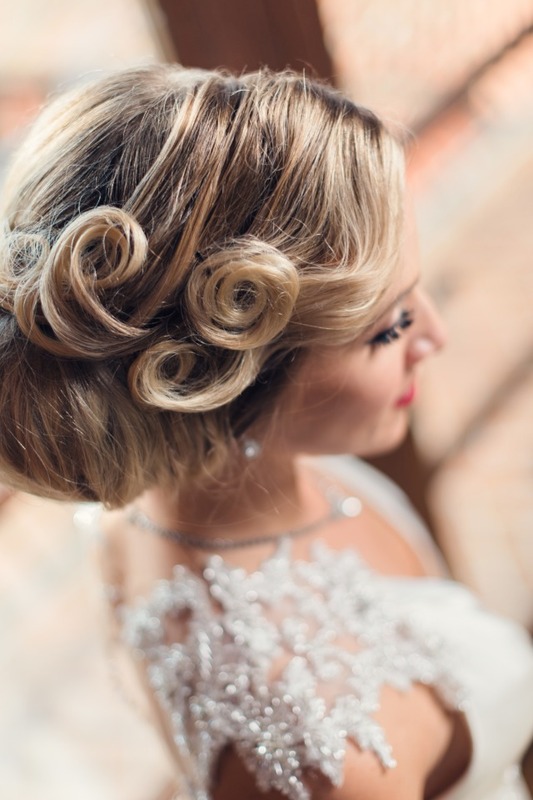 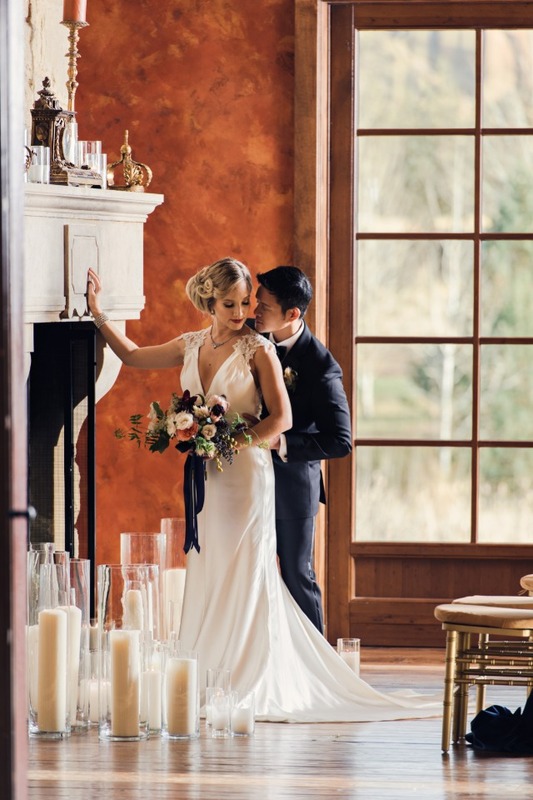 The beautiful real life couple looked picture perfect amongst all the beautiful decor, and we’re dying over the brides glam curls and old Hollywood style. 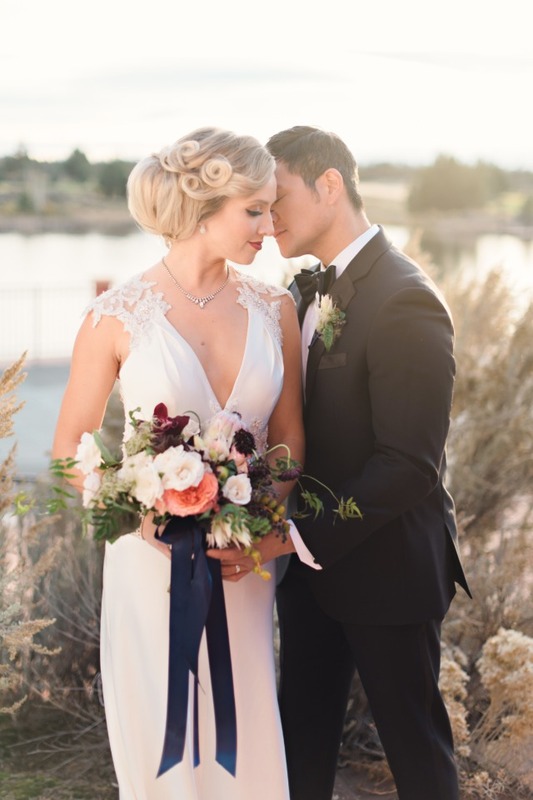 Trust us, you’re going to want a closer look at this gorgeous day captured by Benjamin Edwards Photography in the full gallery afterwards. 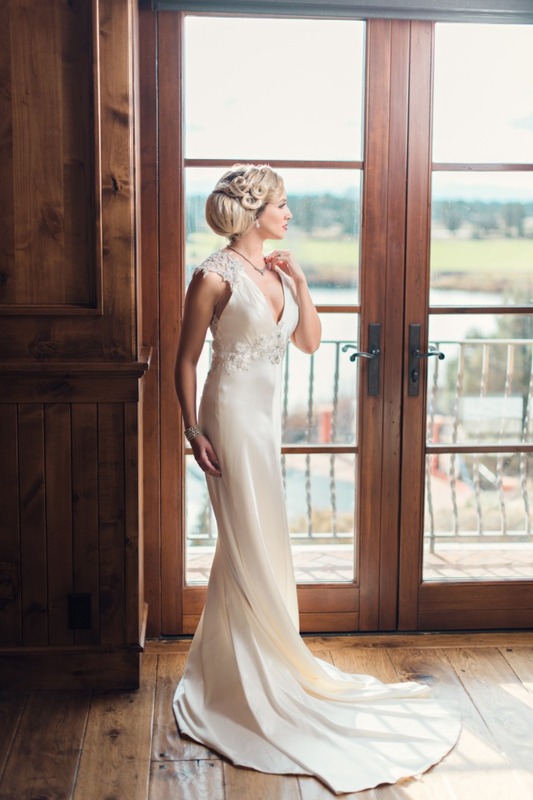 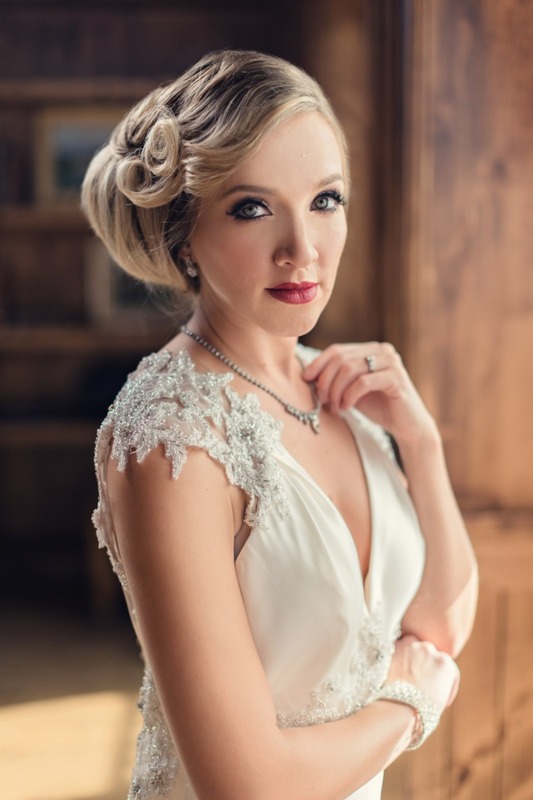 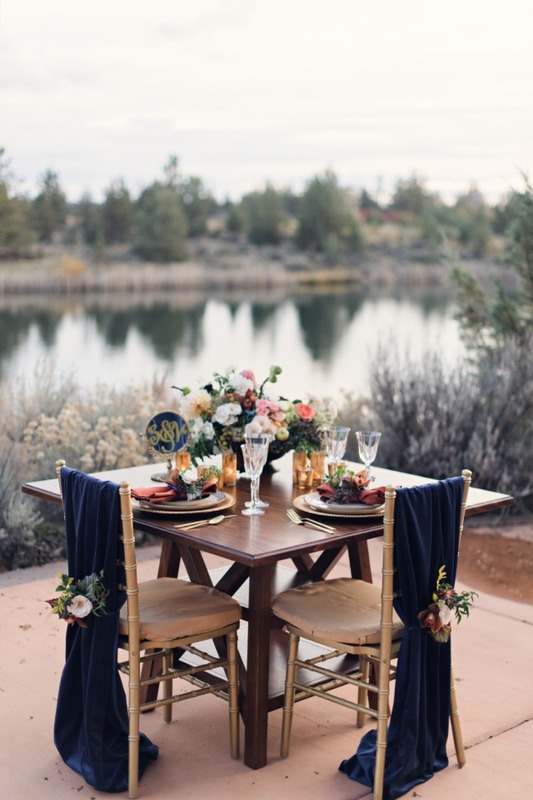 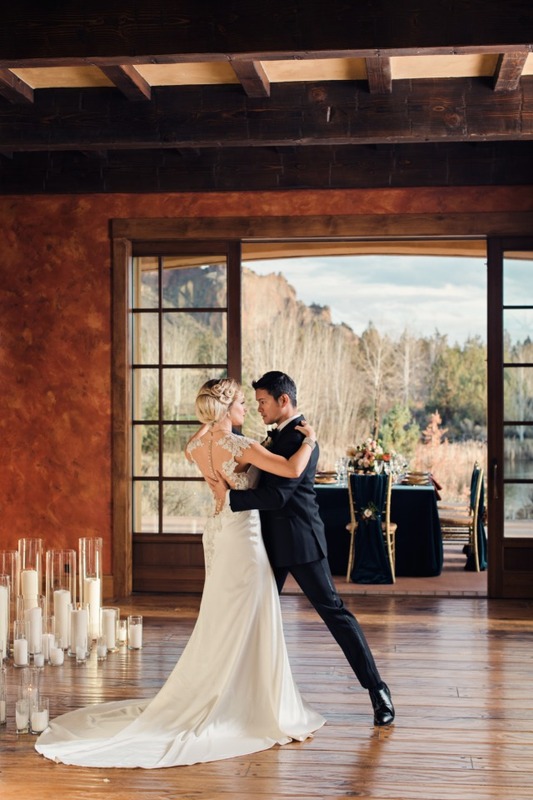 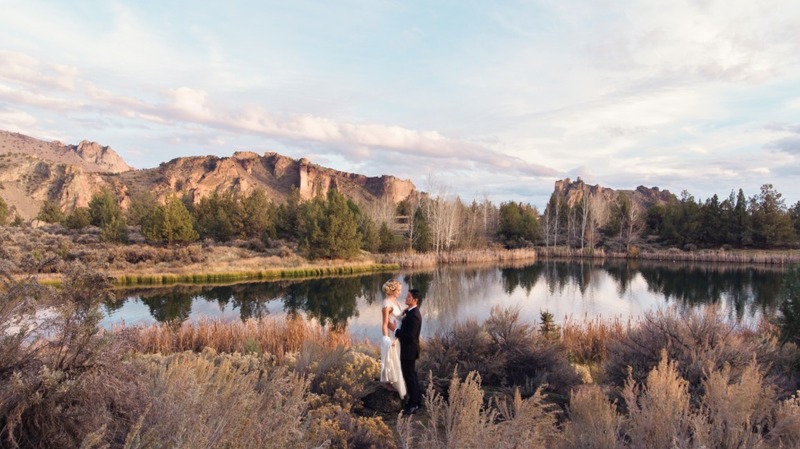 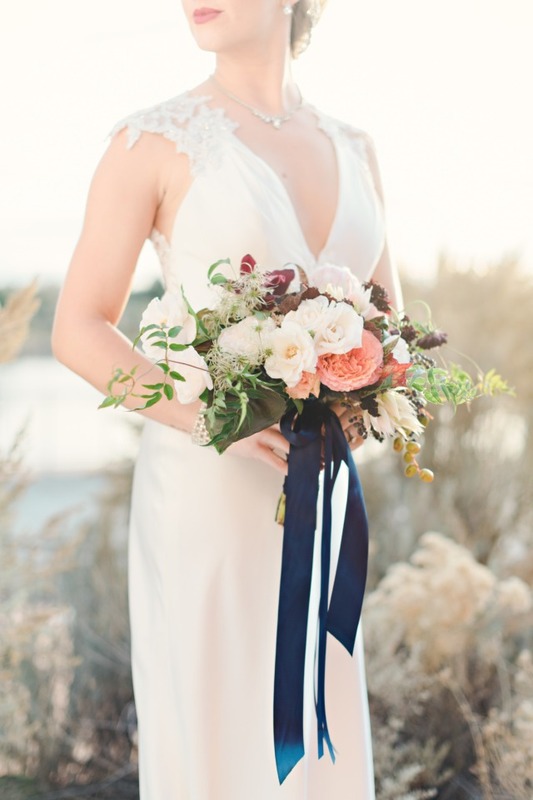 From Benjamin Edwards Photography: As we considered the design for this photo shoot, we were enamored with the jaw-dropping setting as well as the historic look and feel of Ranch at the Canyons. 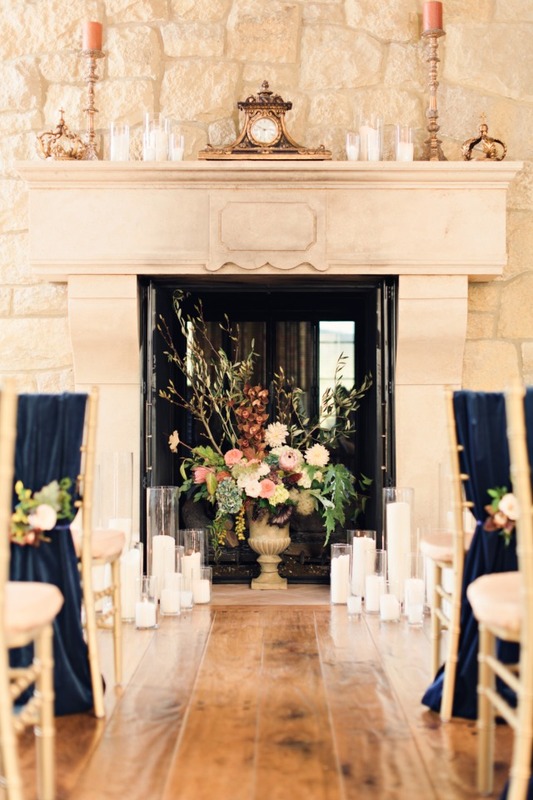 The architecture exudes such an authentic, old world elegance in all aspects, including amazing artifacts used throughout the décor. 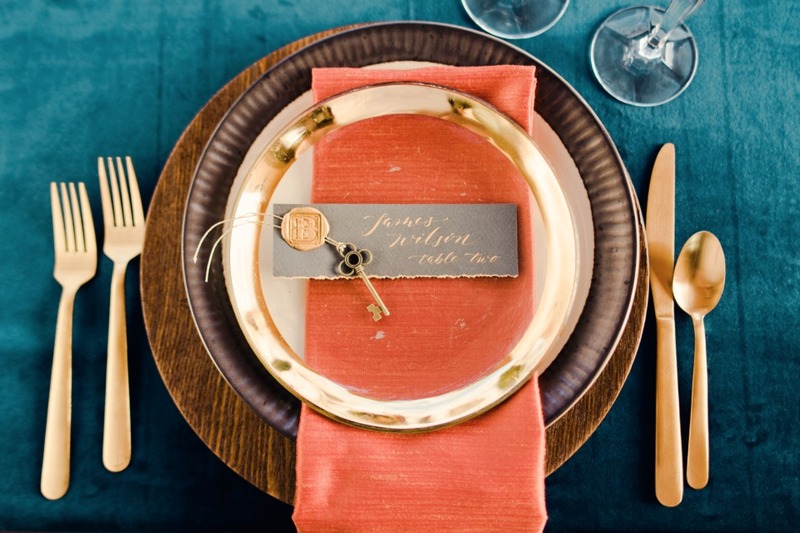 We really wanted to honor the attention to detail found within the site, and design with depth and texture in tandem. 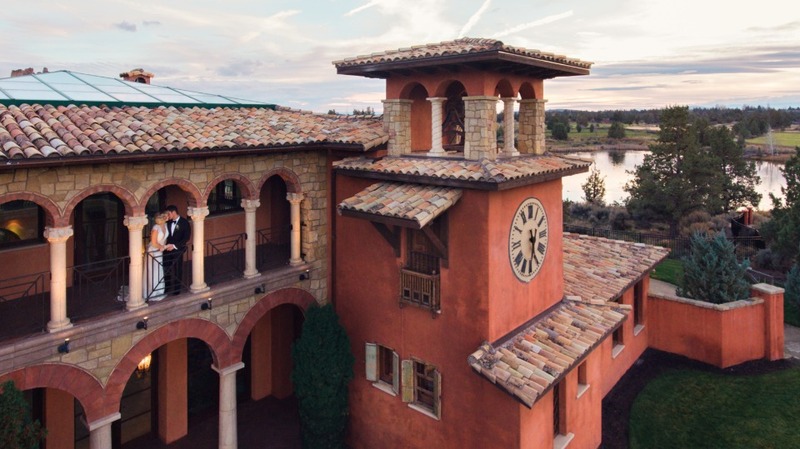 The colors we chose were to accentuate the deep rich tones of the Old Winery Clubhouse and the stunning landscape that surrounds it. 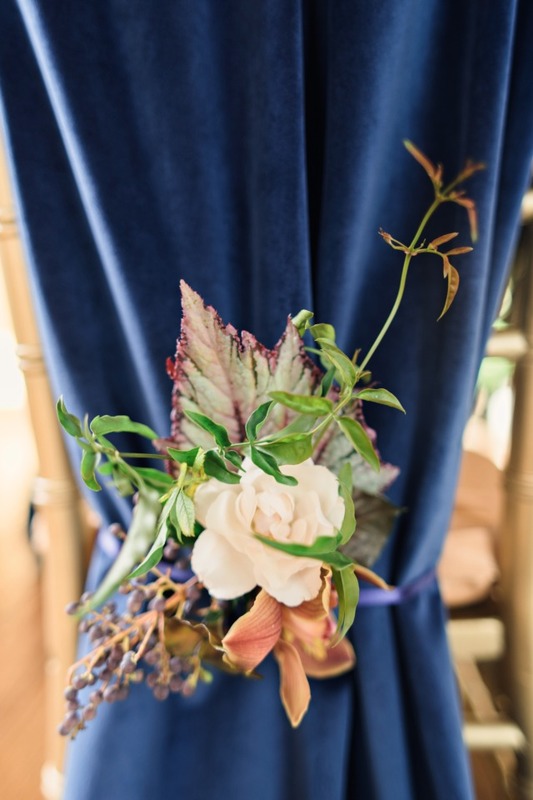 The luxurious velvet linens offered the perfect visual weight and tone, while the floral artistry provided textural scale. 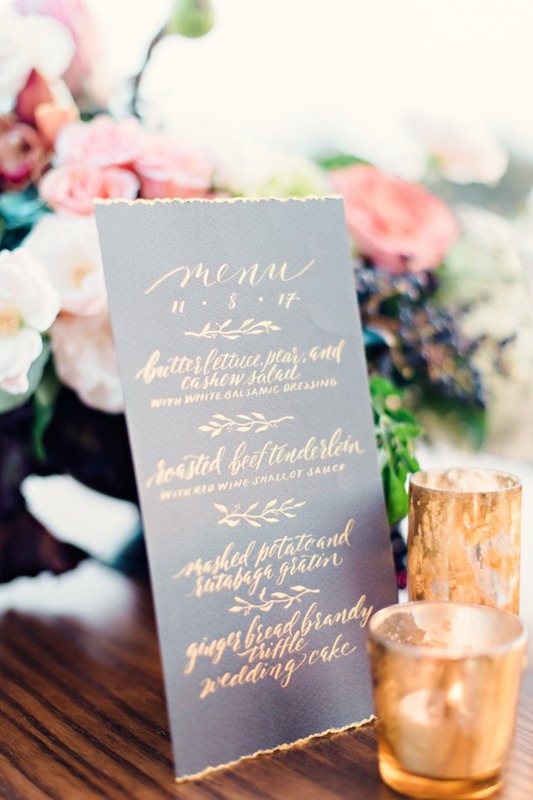 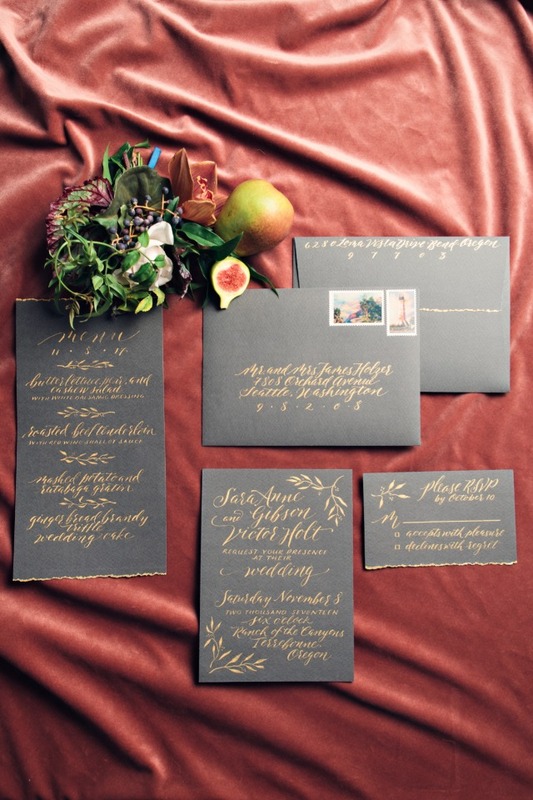 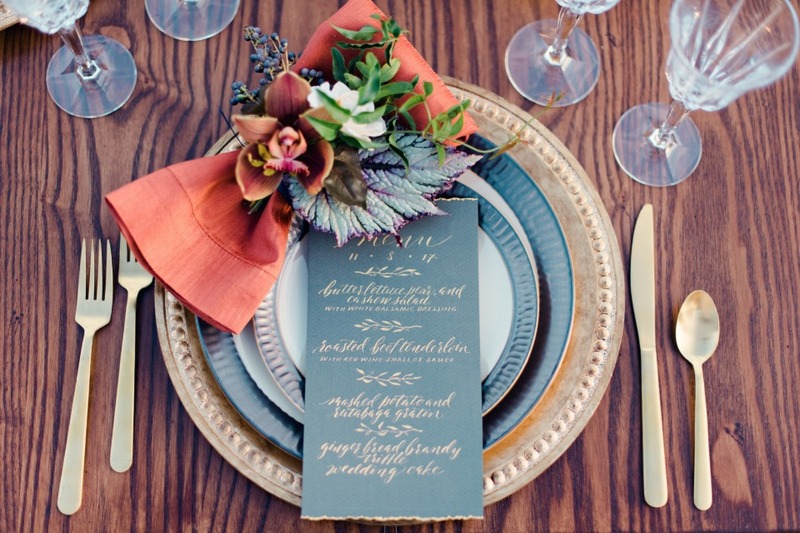 The hand lettered paper goods stand alone as individual pieces of art, adding intimacy to the grand scheme. 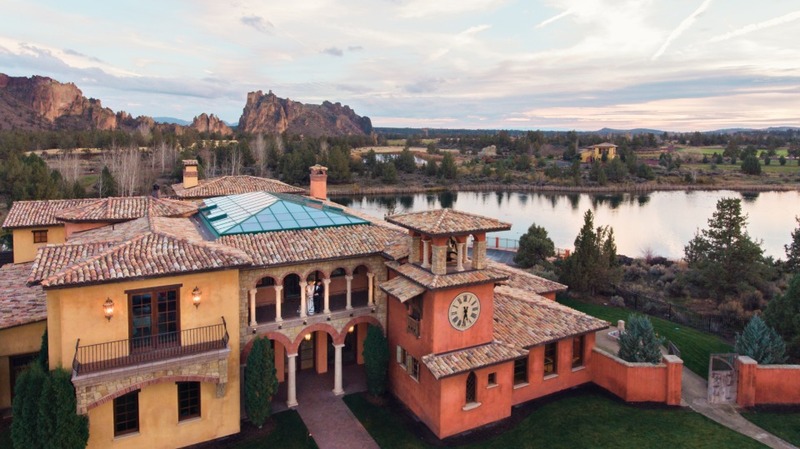 Overall we hope that the final design exudes a level of glamour and relevant style suitable for this world class setting in Central Oregon.